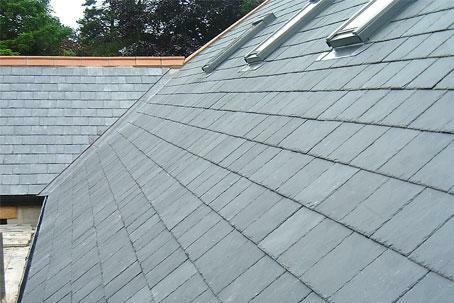 Looking for a professional Mansfield roofing company that you can rely on? 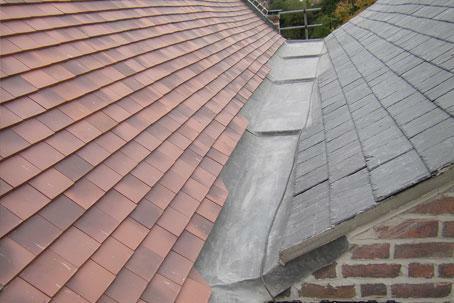 Contact Aaron Roofing today. 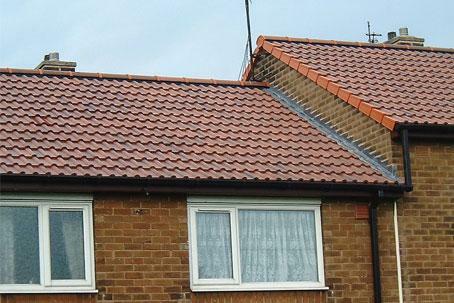 We offer top quality roofing solutions to both domestic and commercial clients in and around the Mansfield area. 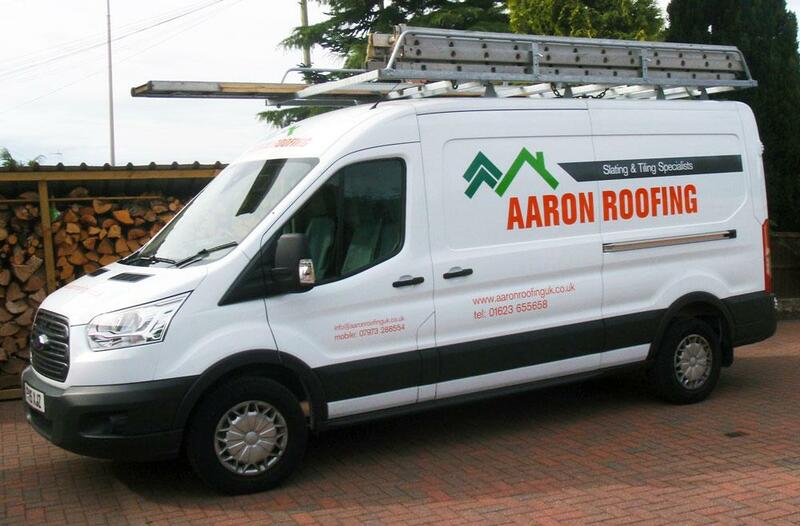 At Aaron Roofing we pride ourself on offering an upfront and honest roofing service, whether you need a simple roof repair to a full roofing solution, you can be sure that you’re in safe hands. 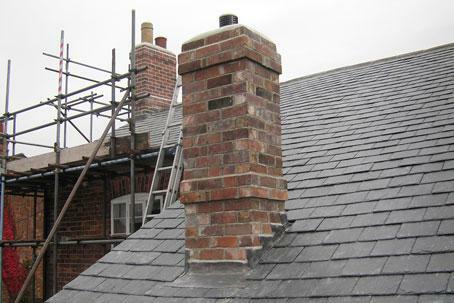 We’ve been in business for over 15 years, offering genuine and reliable roofing services to Mansfield and surround areas. The vast majority of our work comes to us through customer recommendation, meaning people love and trust what we do.